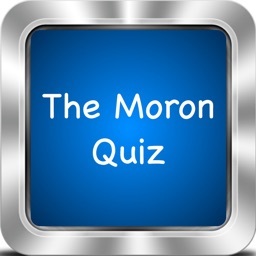 Are you a moron? 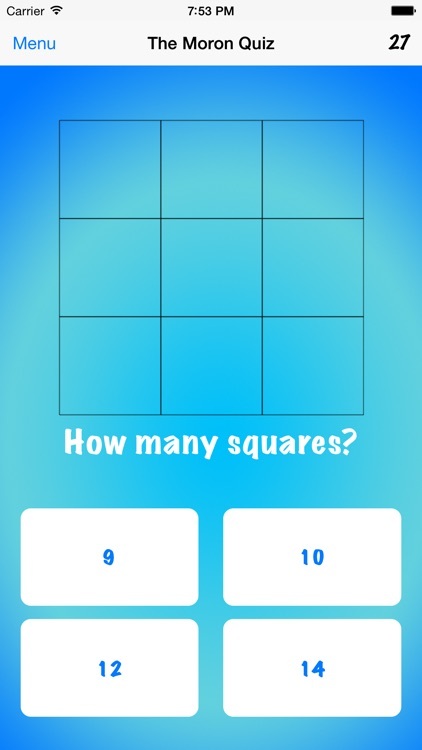 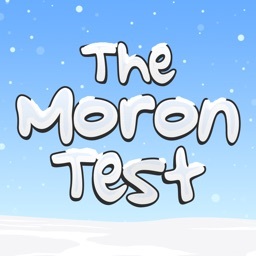 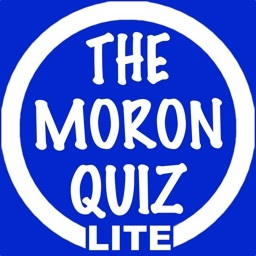 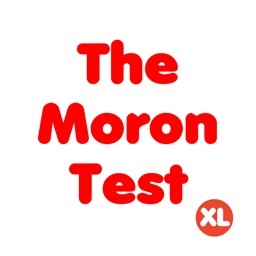 Buy The Moron Quiz now and find out! 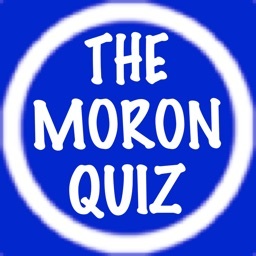 Venture through a series of challenging and stimulating questions to find out if you really are a moron. 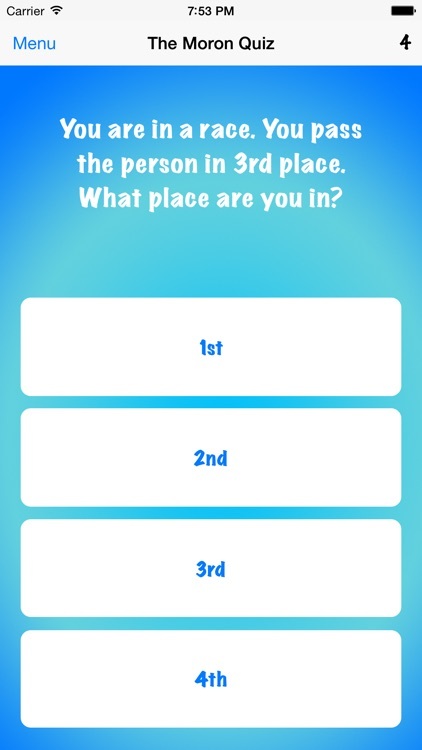 Then challenge your family members and friends to do the same! 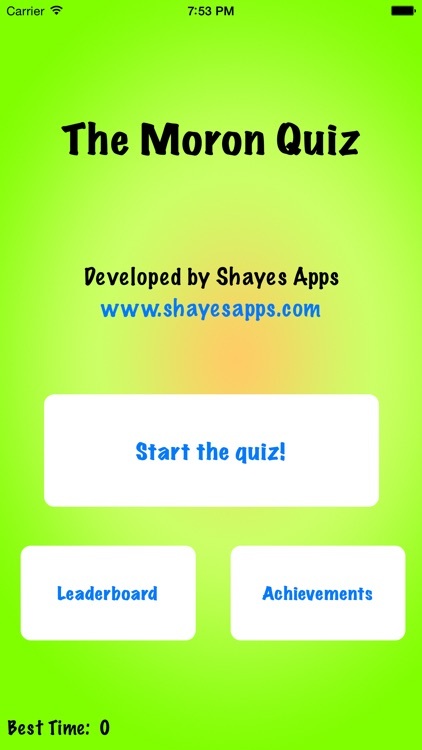 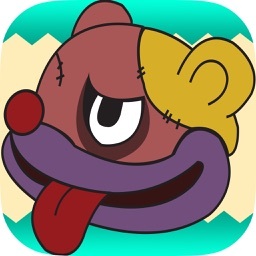 Now featuring Game Center leaderboards and achievements!